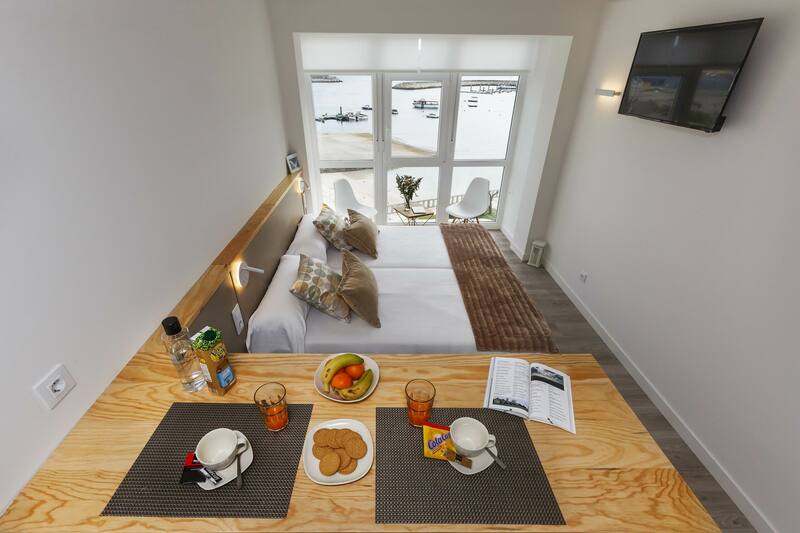 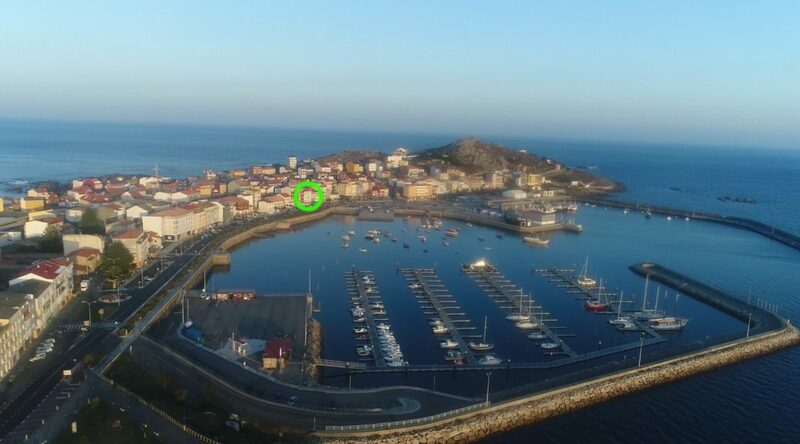 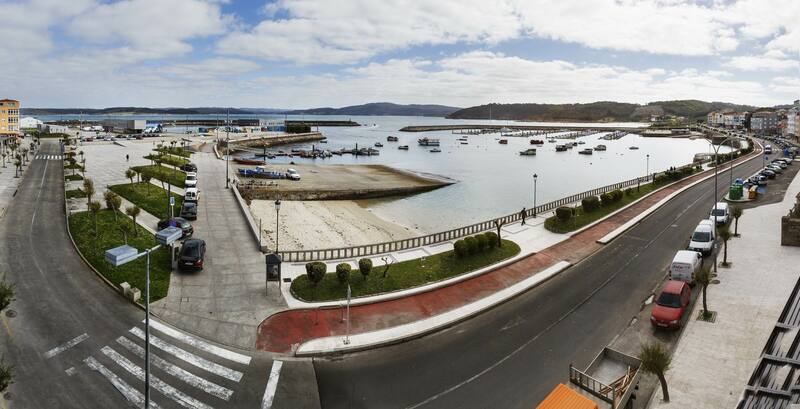 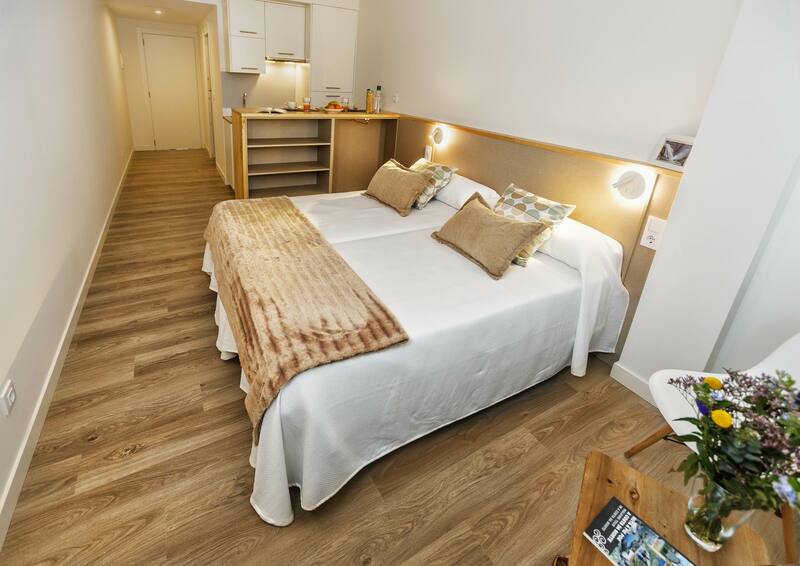 Apartments VIDA Muxía are located in the town center of Muxía, famous fishing village of the Galician coast, 10 meters from the sea and the fishing port, and 400 meters from the Playa da Cruz, and surrounded by all services (cafes, restaurants, supermarkets, …). 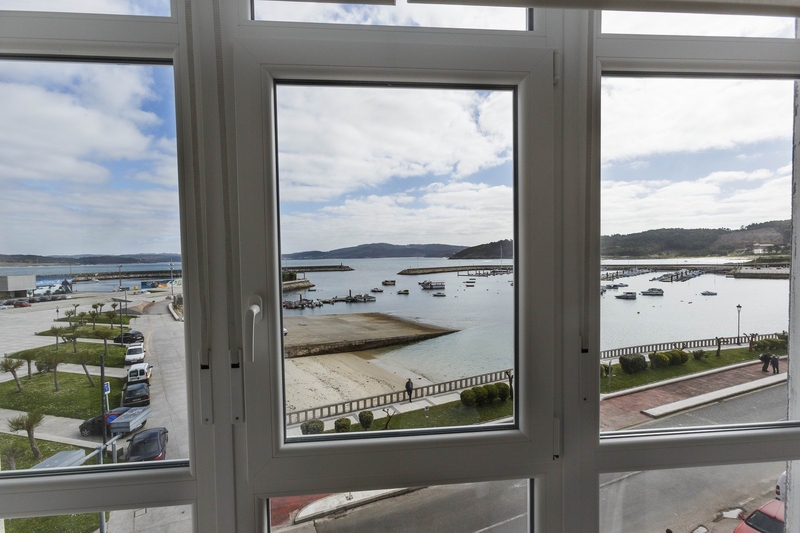 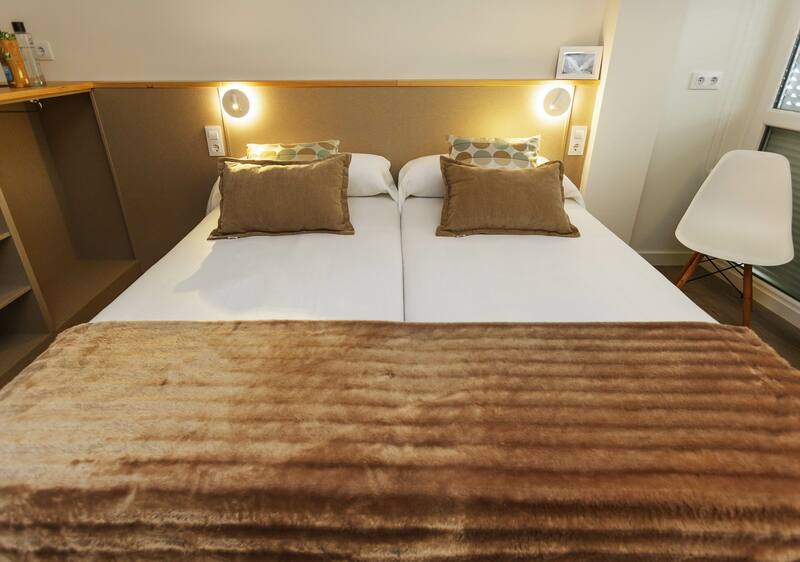 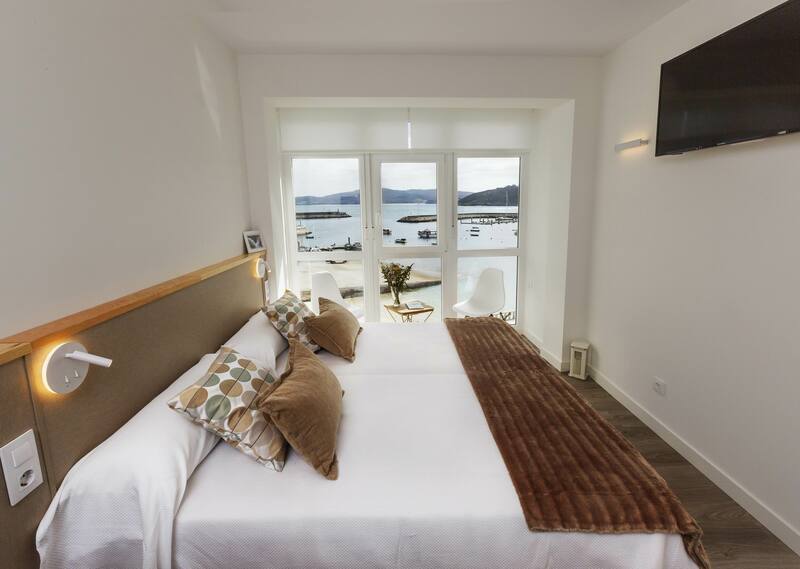 Muxía, located in the Costa da Morte, is an ideal destination to get to know this spectacular section of the Galician coast, as well as being 70 minutes from the city of A Coruña (almost all by motorway), as well as from the city of Santiago de Compostela. 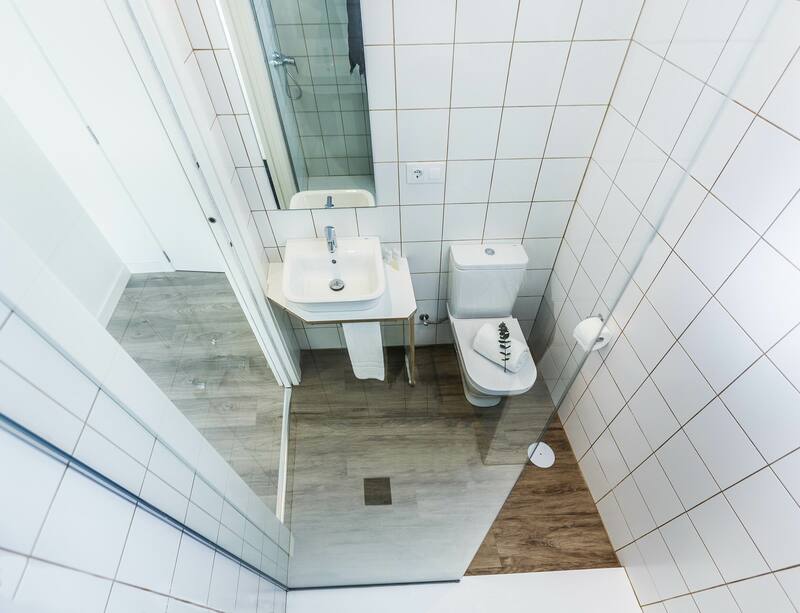 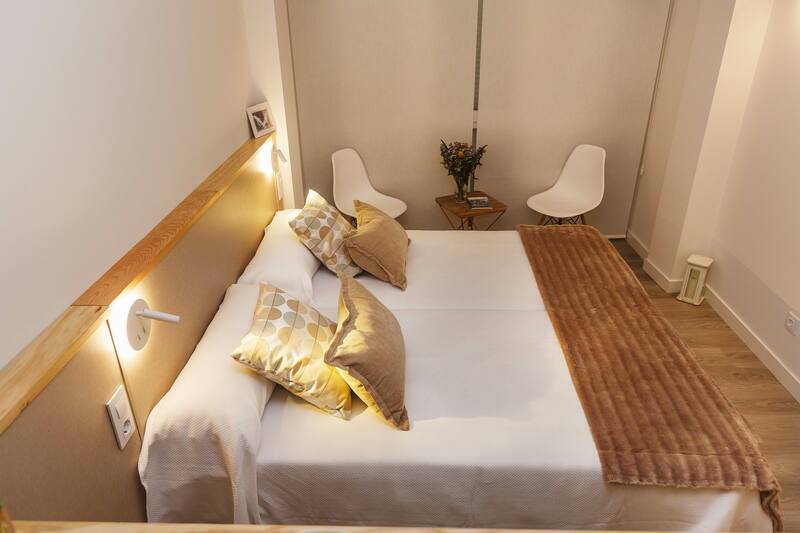 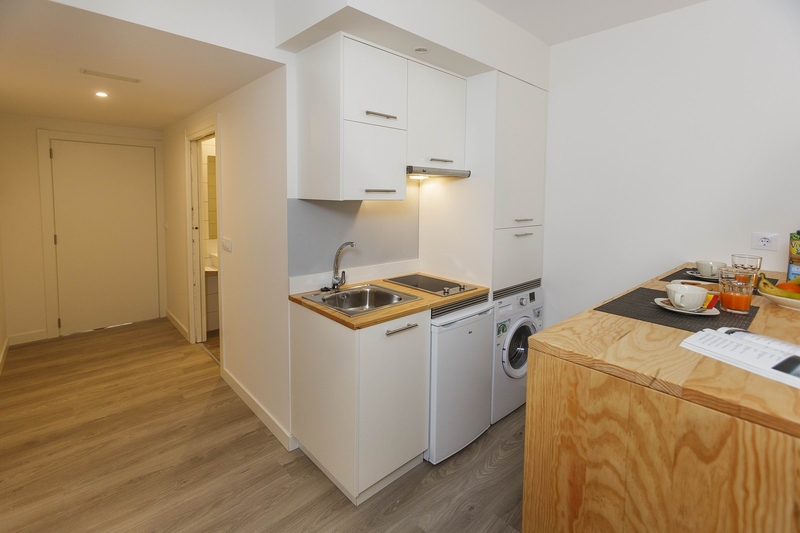 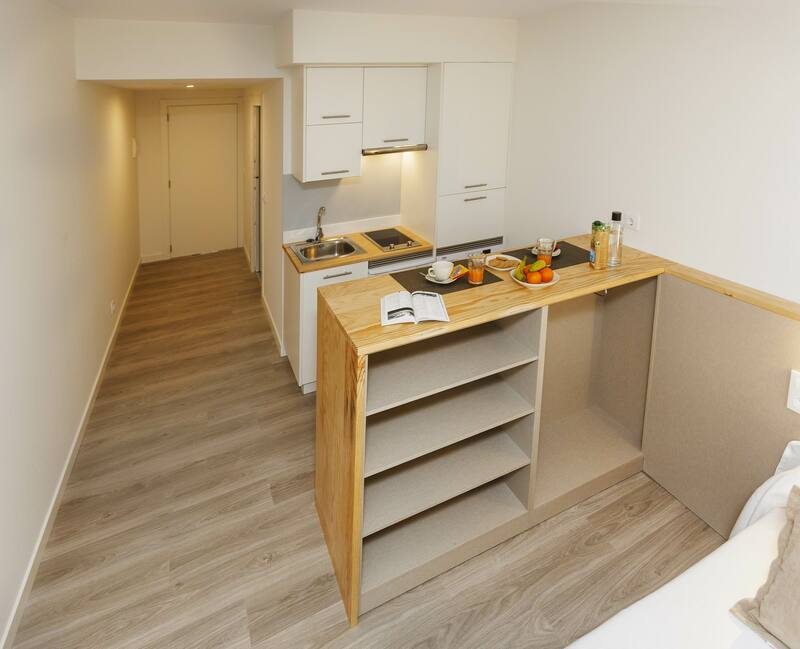 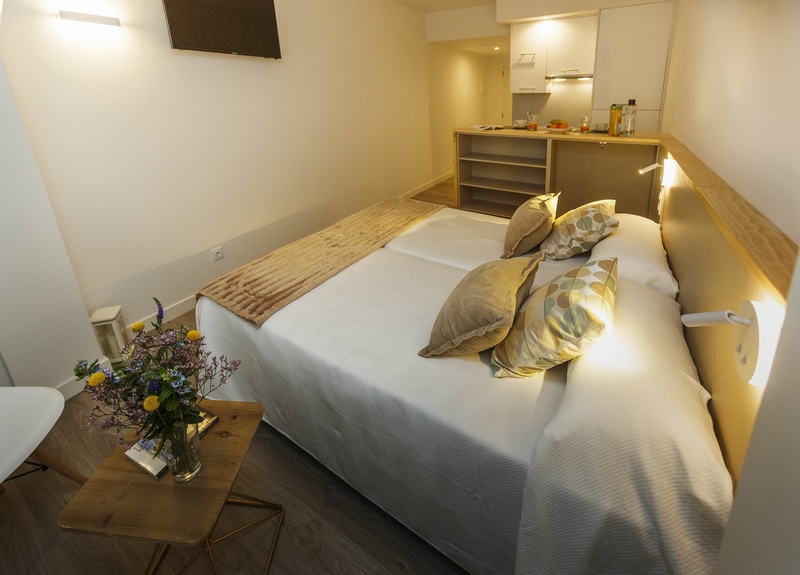 Studios of a single environment for 2/3 people with 2 or 3 single beds, kitchen and bathroom. 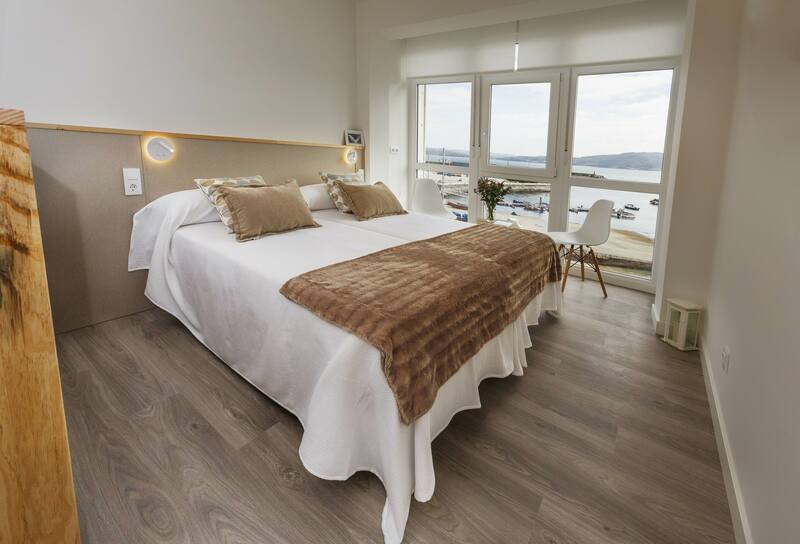 Fully equipped with sheets, towels, cutlery, crockery, kitchenware, electric hob, fridge, microwave, Italian coffee maker, mixer, electric juicer, toaster, washing machine, iron and ironing board, hairdryer, LCD TV 40 ”, gel and shampoo dispenser, heating, free WIFI and free cots (according to availability).